10) A contour brush, I use this for blending my eyeshadow. 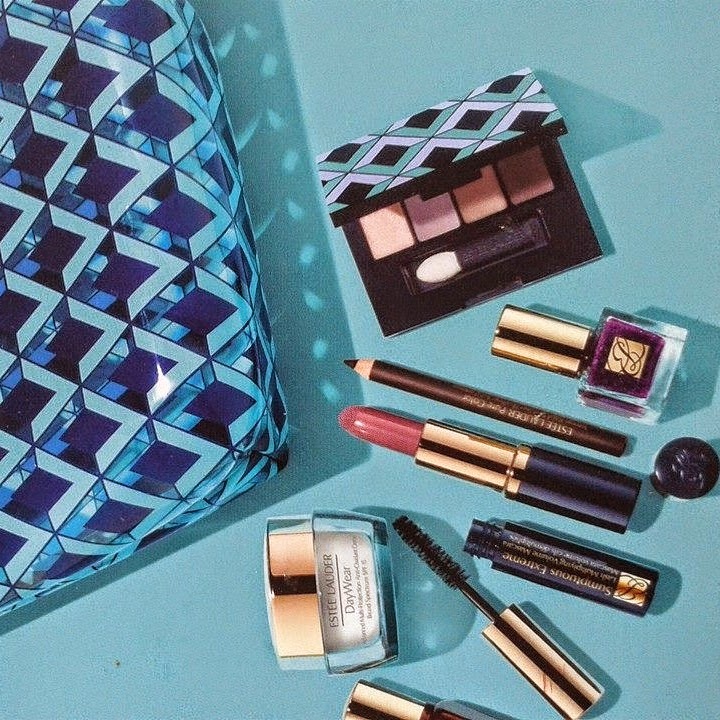 Whilst all this stuff may sound expensive, can I just say, yes I love Estee Lauder and yes it is quite expensive but… I always buy my make up when its on special offer. The mascara, eyeshadow quad and eye pencil were freebies, as are most of my lipsticks, creams,eye shadows and mascaras. All you need to do is register at your favourite make up brand, and they will send you a reminder through the post telling you about their bonus buy and it helps keep the cost down.